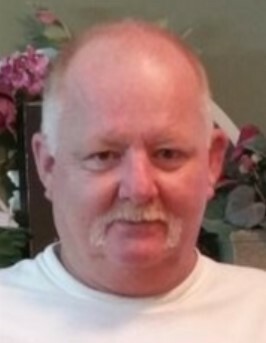 Spartanburg, SC: Jeffery Scott Revis, 54, passed away Sunday June 3, 2018. He was the son of the late Joe Perry Revis and Linda Grice Sizemore. He is survived by a son Jeffery Scott Revis, Jr. and wife Amber of Jacksonville, Fl. ; a granddaughter Cierra Revis; a sister Angela Thompson and husband Jim of Spartanburg; a half-sister Tammy Yeatts and husband Scott of Blairs, Va.; a step-father Charles Sizemore and step-mother Dorothy Revis. He was predeceased by two brothers Joey Perry Revis and Charles David Revis. A celebration of life will be 12:00 pm, Thursday June 7, 2018 at the home of Angela Thompson.